Skateboarding is one of the riskiest sports for your smile. For one, beginners risk losing control and (literally) falling on their face. And here’s one safety tip experienced skateboarders may not know: According to the ADA, mouthguards are recommended while skateboarding. Helmets can protect your head, but make a mouthguard part of your skateboarding safety routine. 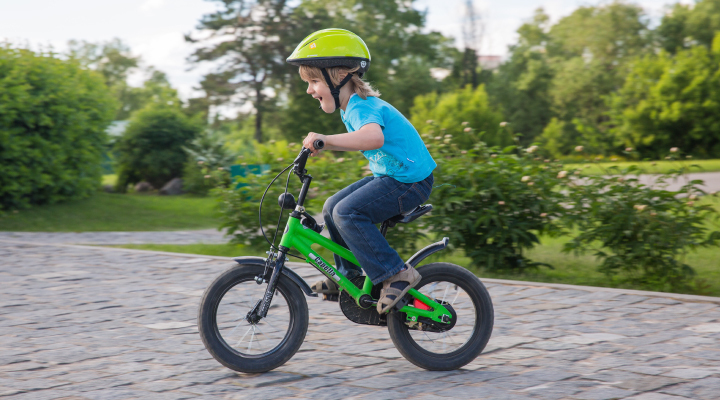 Bicycling is the top sports activity related to children’s dental injuries. Adults take caution too! Age and experience don’t necessarily mean you’re safe from a mountain bike spill. As adults get older, our sense of balance becomes increasingly disrupted. The last 5 years have seen a big jump in trampoline injuries—increasing almost tenfold. Head and neck injuries can happen when jumpers collide or during a failed front flip. Not even a mouthguard can save you in the bounce house. Tooth loss and jaw damage are threats, but extreme cases can cause concussions or paralysis. If you must have a trampoline in your home, limit jumpers to 1 at a time, ban flips and supervise the area at all times. Forget shark attacks—worry about your actual jaw. Most surfing fractures occur in the nose and teeth. Wear a mouthguard to minimize your chance for a mangled mouth. Stay safe this summer! Learn what to do during a dental emergency.